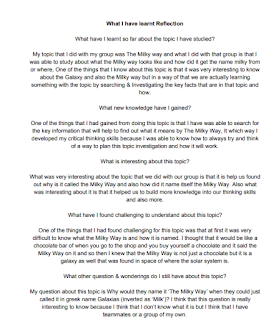 Hi my name is Timeus and today I am going to be talking about my reflection about my Inquiry Reflection, What I did for this writing is that I was able to write a reflection about what I did with my group. 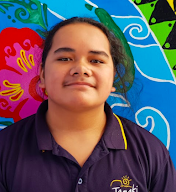 What we were doing is that we were talking about it in group about what matariki is and why do we/you think that we should celebrate Matariki?, So what we did is that we were talking about it in our groups about how can we create a ORAL presentation. 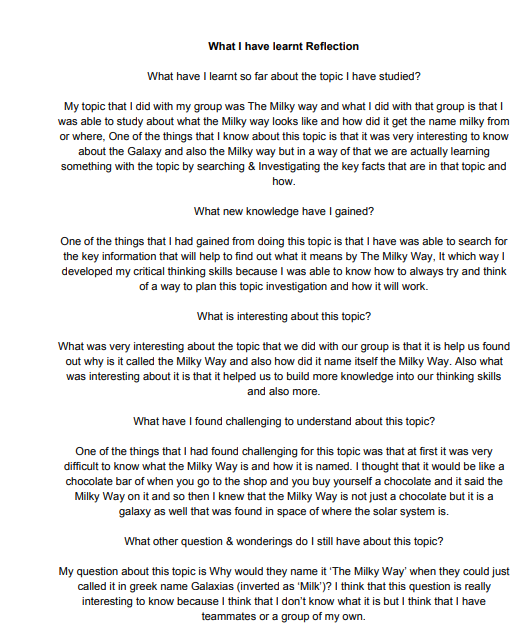 At the end we decided to create and write a reflection about what I had learn from matariki and also how did it work.